Blog / Serving with MyLion / MyLion is on my phone! 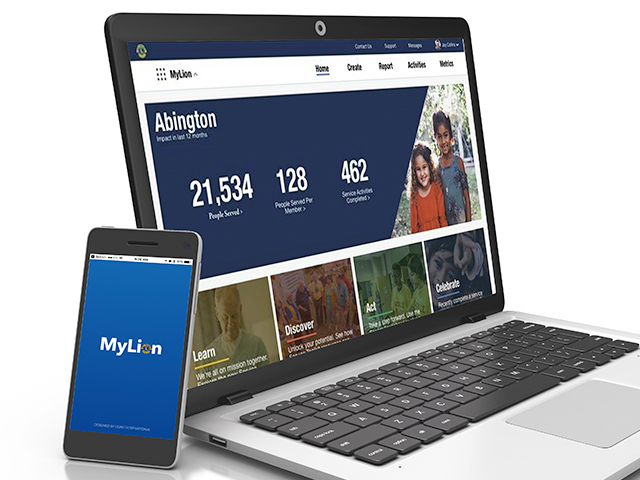 Watch what happens when Lions install MyLion. 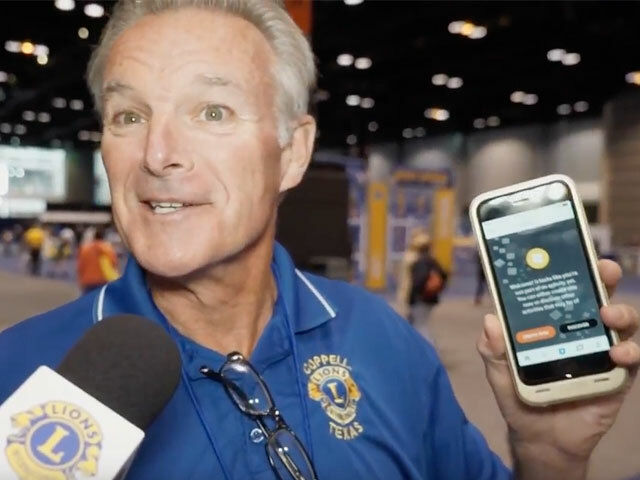 Unsure of exactly what they were getting into, the Lions we talked to at the 100th annual Lions Clubs International Convention in Chicago had a very positive experience installing MyLion.